The iPad is here -- will it sink or swim? With Thursday’s launch of the iPhone 4, Apple appears poised to have another blockbuster on its hands. And Peter Fader, for one, couldn’t be more perplexed. Fader may be alone in that regard. Apple says it’s taken 600,000 pre-orders for the new iPhone, and the new phone figures to be hard to come by when it goes on sale in the U.S. Thursday morning. More to the point, other analysts say that the cumulative weight of the iPhone’s new features—a redesigned form factor, sharper display, and video-chat capabilities—have updated a stalwart brand enough to help the company maintain its reputation as the leader in an increasingly crowded and competitive smartphone market. 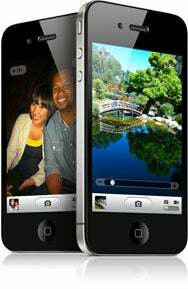 The iPhone 4 comes in 16GB and 32GB capacities, priced at $199 and $299, respectively. 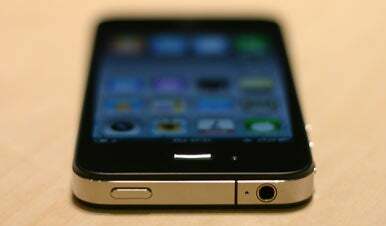 Apple will continue to sell an 8GB version of its iPhone 3GS for $99. Even in the fourth generation, observers said, Apple is still showing the power to wow consumers. The FaceTime feature allowing video chats should help sales, even if the requirements—that both users have the iPhone 4 and access to a strong Wi-Fi signal—mean it won’t get much use in the early stages.